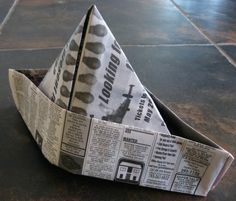 ​Newspaper is commonly waste material that children can use to create costume pieces or decorations. 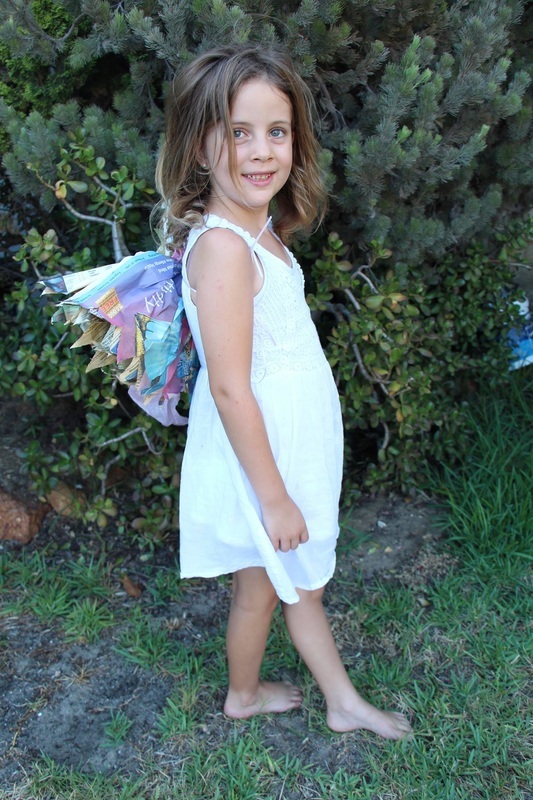 We help children to make faerie wings, pirate hats, head bands and wall hangings. This activity is a valuable 'reuse' exercise that they can do again from home. 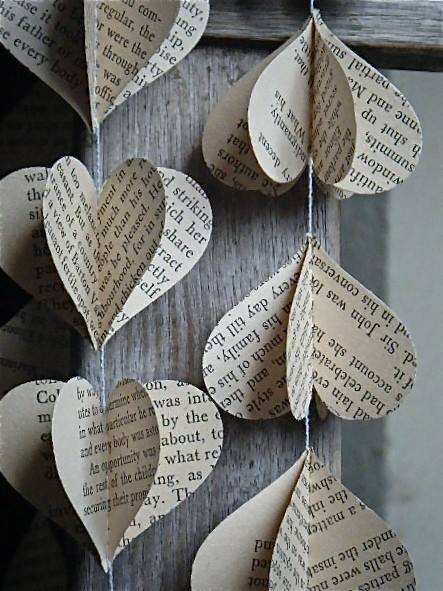 ​We use a minimal amount of staples or glue so the paper can be recycled once again. Eco Hero Tip: Be sure to recycle your craft when you have finished playing. - Each tonne of paper that is recycled saves: almost 13 trees, 2.5 barrels of oil, 4100 kWh of electricity, 4 cubic metres of landfill and 31, 780 litres of water. 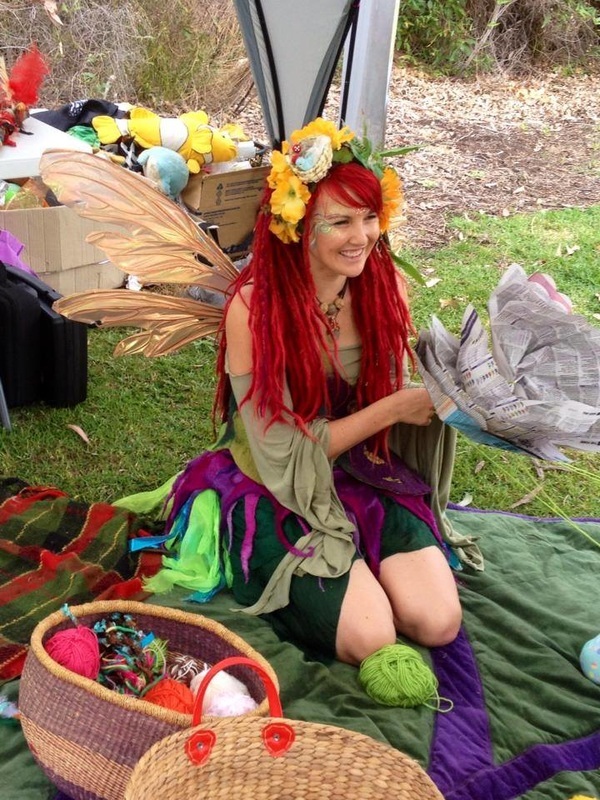 - All newspaper manufactured in Australia have a recycled content of up to 40%.